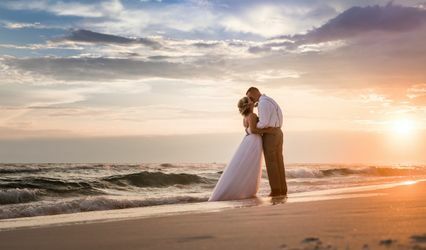 Based in Miramar Beach near the world famous 30a, we are a husband and wife owned wedding and event company specializing in modern and artistic photography and videography. 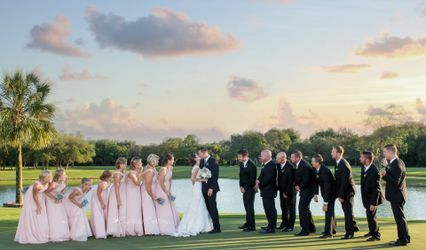 We go above and beyond to make your wedding dream a reality. I had searched for a month before I came across Ultimate Production Company. Rachel & Chris were an absolute dream to work with. I really don't know what I would have done without them on our big day. From the very first email that I sent Rachel I knew that I was in good hands. She was very quick to answer every question I had. She was so easy going, caring, organized, knowledgeable and has a great relationship with various vendors. 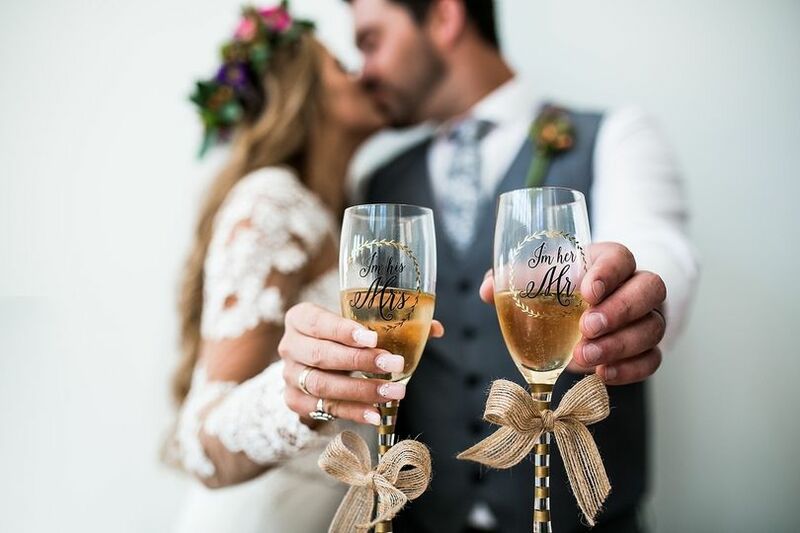 I used Rachel & Chris for my wedding coordination & photography. 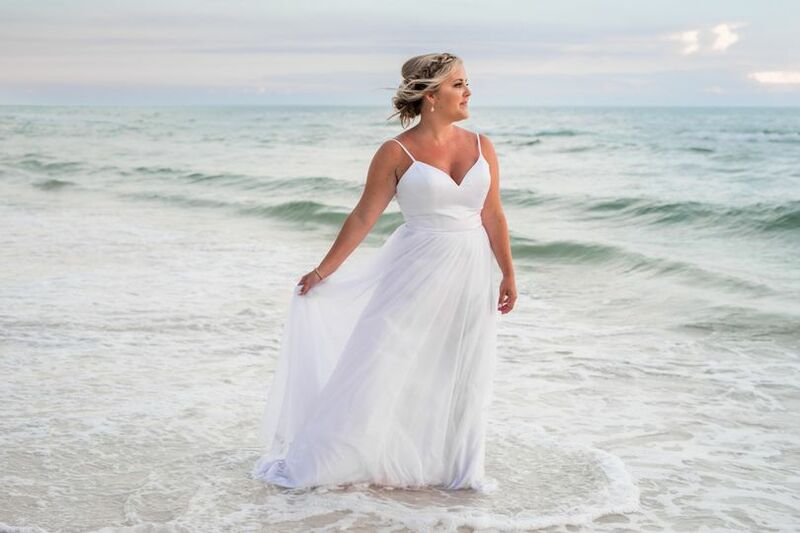 I am not from Florida nor had I ever been to Panama City, but Rachel was able to provide me with a list of vendors that she has worked with in the past and I ended up using each one she had suggested. Each vendor was also a dream to work with! 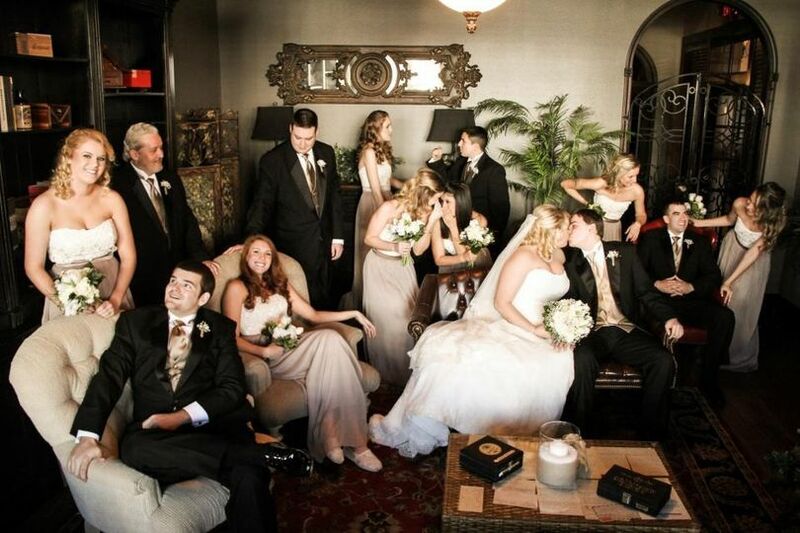 The day of our wedding we had to move everything back an hour due to unforeseen circumstances. Rachel & Chris were able to accommodate no problem at all. As stressful as the day was I knew that everything was going to be executed properly with Rachel in charge. Chris was also an absolute dream to work with. 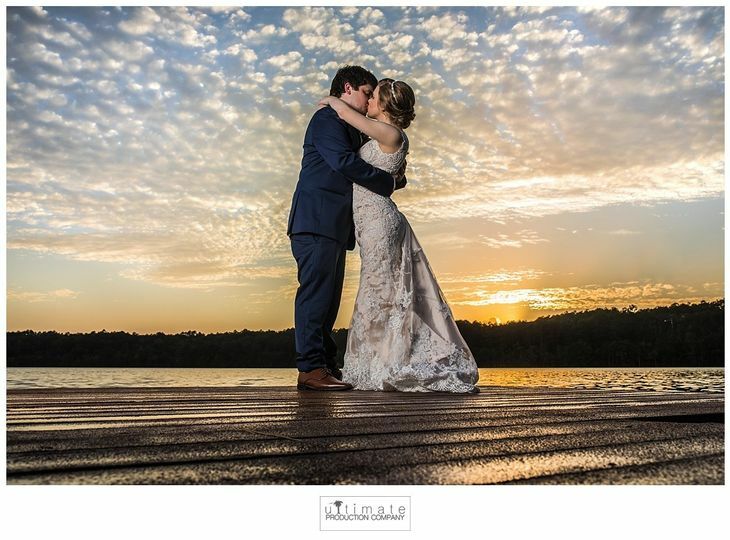 If you can't tell from the wonderful photographs on their website, I can tell you first hand that he is an amazing photographer. He was easy to work with and he definitely made you feel comfortable. I would book him again in a heartbeat! 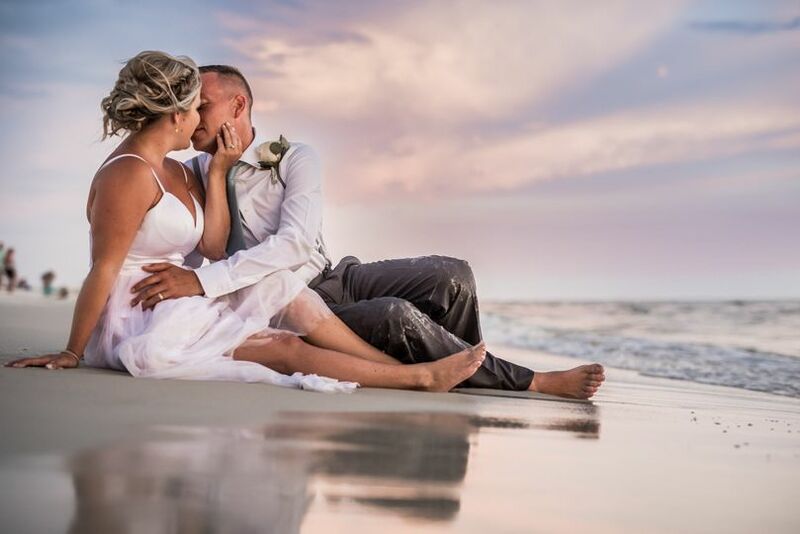 I am so excited to see our photo's! When we arrived into the reception room Rachel had done an absolute amazing job setting the room up exactly the way I had imagined! I can't thank Rachel & Chris enough for everything you did for Tyler & I. You two were truly a blessing! I wouldn't book anyone else!! I felt like I had a high-end big city photographer at my wedding--it was more than I could have hoped for. 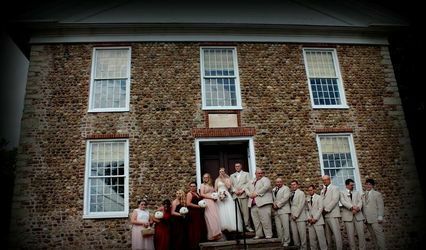 Rachel and Chris took pictures of the perfect moments--from the flower girl laughing as flower pedals were thrown, to the emotion on the wedding party's faces, to the joy of my husband as I was walking down the aisle. 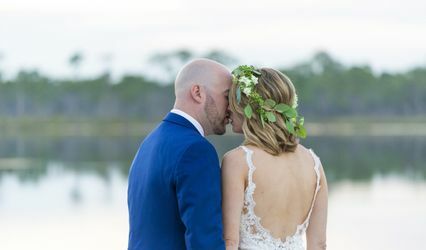 The wedding party photos were unique, which to me was important, because I didn't want to feel like we took the same pictures you see a ton of. They were fun, and knew exactly how to turn bodies to adjust lighting and get the perfect angles for the perfect pictures. They also put me in touch with Rebecca's Linens, Rentals, & Sales that helped me decorate for the reception. 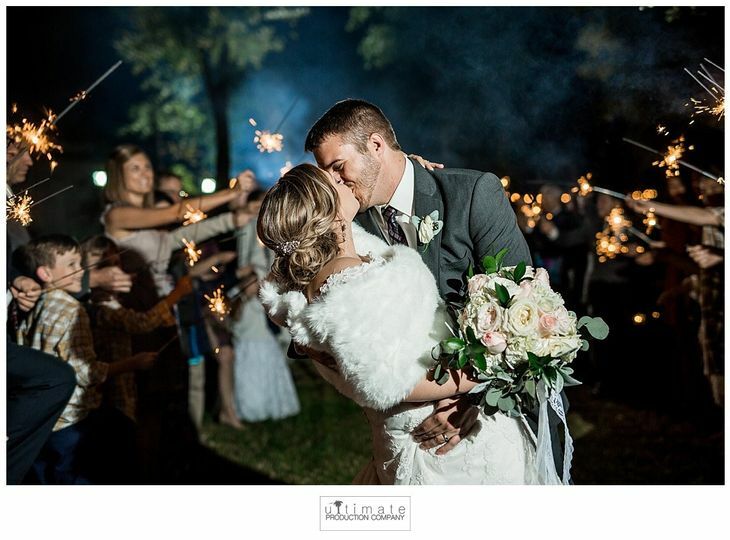 The tablecloths, chair covers, and decorations were high quality and felt so elegant for our outdoor wedding. The day was perfect. Thank you Ultimate Production Company! 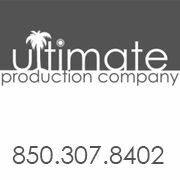 Ultimate Production Company was great to work with! I chose them to dj my wedding and I do not have any complaints. They had great song variety and enthusiasm. I would use them again for another event. Bundle Services and Save 10% off contract! Bundle any of our services totaling over $2000.00 and receive 10% off of your total contract. May not be combined with any other offers or discounts.